Croydon Central Shopping Centre in Victoria has been sold for over $40 million to property fund manager Haben Property. According to a report in the Australian Financial Review, the property was sold at a yield of under six per cent from Pratt Retail Properties. JLL's head of retail investments Simon Rooney negotiated the deal. 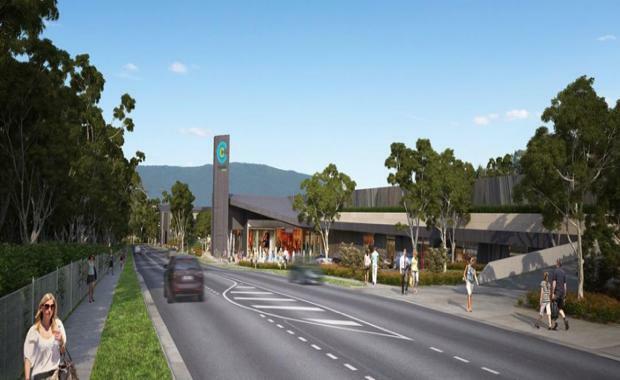 Haben Property has a retail portfolio consisting of a number of shopping centres including the Seven Hills shopping centre in Sydney's west. "PCL Prattcorp selected Haben Property as a potential purchaser because of its expertise in shopping centres, and its plans to transform the site into one of the region's premier, convenience-based shopping centre destinations, in partnership with the shopping centre's tenants, shoppers and the wider community," the company told AFR. Croydon Central Shopping Centre is located approximately 30 kilometres from the Melbourne CBD and features 31 specialty stores and is anchored by Aldi and Coles. The centre was sold with a town planning permit to triple the available mall area, including undercover parking.